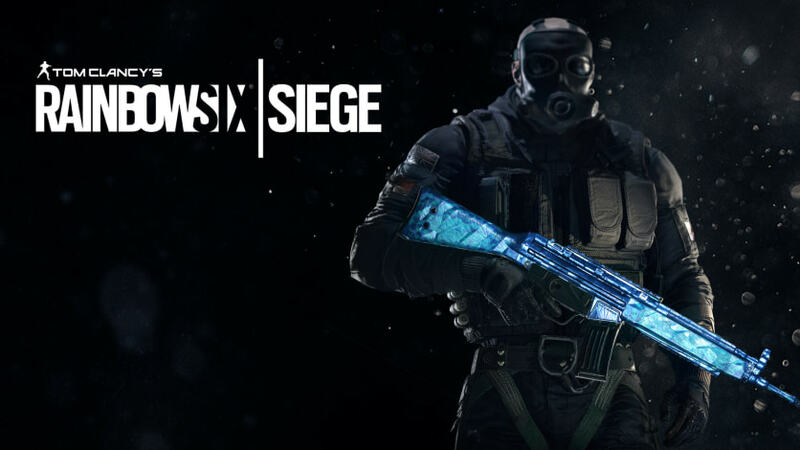 This content requires the base game Tom Clancy’s Rainbow Six SIEGE (Uplay Version) in order to play. Forge your weapons in Cobalt. This skin can be applied to any weapon in your loadout. Graphics: nVidia GeForce GTX 670 (ou GTX 760 / GTX 960), 2GB ou AMD RAdeon HD 7970 (ou R9 280x), 2GB.